Take a walk with us for a reason. We are going to travel 40 kilometers, by foot, through the beauty of The Netherlands landscape. 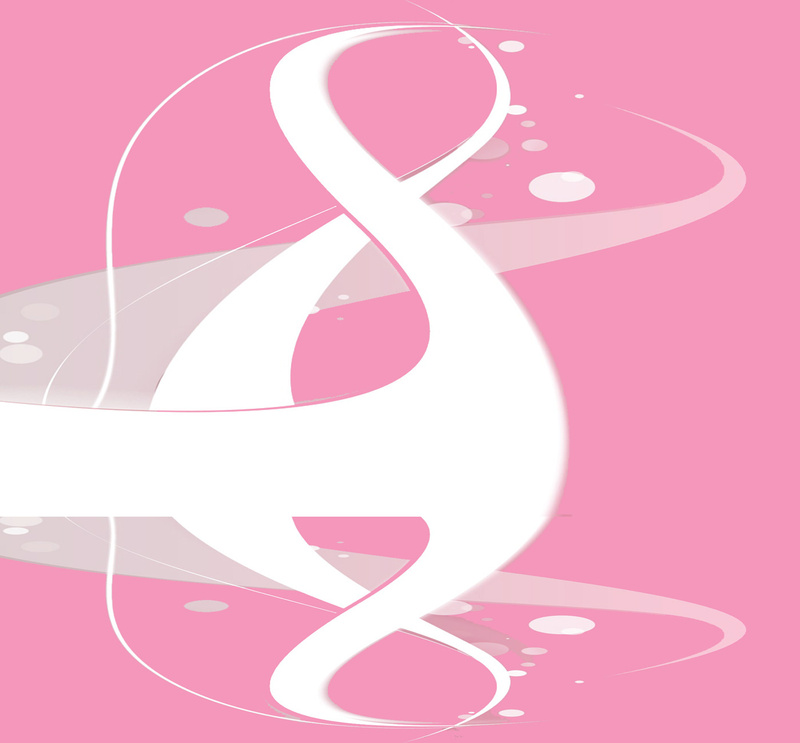 We are going to do something more, something bigger, in the battle with breast cancer. The 40K route begins Saturday, October 3, in Amersfoort, The Netherlands. The first 20K leads participants into the beautiful, historic streets of Utrecht. For participants choosing a two-day adventure, the 20K walk will end at the same point in Utrecht where there will be a party with music, drinks and snacks. For participants choosing to walk 40K all on the first day, the turnaround point is in Utrecht and you will check in at the midway point before making your way back along the scenic footpath to Amersfoort. 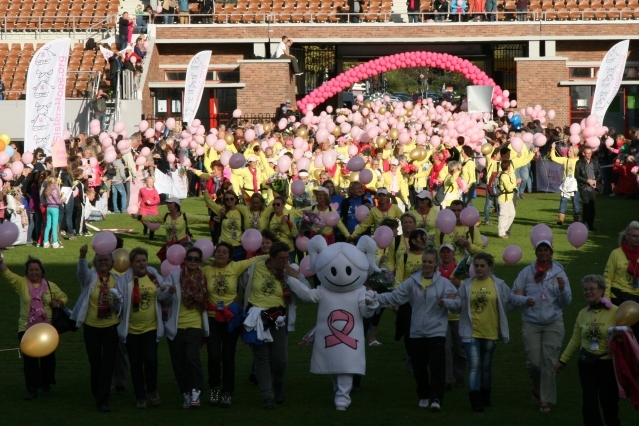 Fun pit stops and toilets will meet the needs of all participants along the route, and on Sunday afternoon, a finale celebration with family and friends at the end point in Amersfoort caps the weekend. The Challenge is two-fold: the physical and the fundraising. Each walker must raise a minimum of $900 in donations to be part of the October 3-4 weekend. Donations can be made by your supporters via the ASH website where you can set up your own participant page and send your donors to that page. You can track your donations anytime and top fundraisers are listed on the website! 1. A corporate team of 10 (max 12) is 7500 euro. Team members can be combination of walkers/1 day/2 days. If team has 12 participants, donation amount is still only 7500 euro. 2. Corporate logo appears on Corporate Team Page which will be added to the ASH website. 4. Corporate teams will see their 3-meter x 1-meter company banners at two spots along the route each of the two days. (Company can choose start/finish or pit stops/cheering stations. A Sister\\\\\\\\\\\\\\\'s Hope produces and covers cost of banners). Whether you are walking one day or two, we are happy to have you with us on this mission to help researchers find a cure. Get registered TODAY!